The Best UK Painting Blogs from thousands of UK Painting blogs on the web using search and social metrics. Subscribe to these websites because they are actively working to educate, inspire, and empower their readers with frequent updates and high-quality information. Facebook fans 31,235. Twitter followers 10,502. Facebook fans 751. Twitter followers 2,758. Facebook fans 7,754. Twitter followers 13,992. Newcastle upon Tyne UK About Blog Alan Reed's Painting Blog with tips and demonstrations how to paint in watercolours and oils. Facebook fans 627. Twitter followers 2,537. UK About Blog Watercolor paintings from UK artist Tim Wilmot. As I paint them, I upload them with some watercolour hints and tips along the way. Plus get the latest information on any watercolour courses and workshops I am doing in the future. Pilton, Somerset About Blog Here you will see my watercolour and oil painting and drawing. Also my painting stories, and a online shop where you can buy art. Enjoy your visit. Facebook fans 491. Twitter followers 8,892. 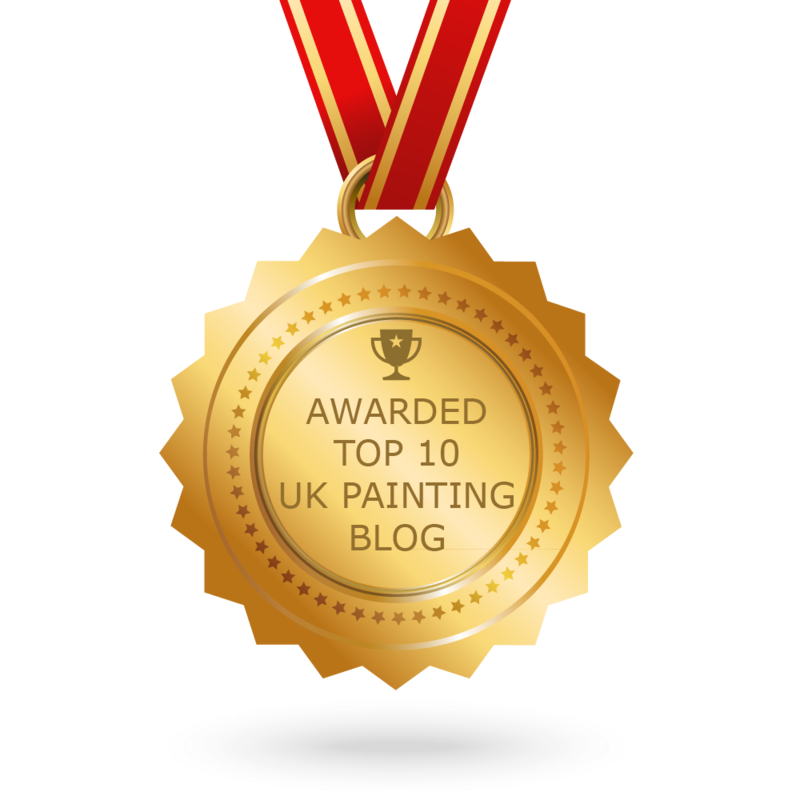 CONGRATULATIONS to every blogger that has made this Top UK Painting Blogs list! This is the most comprehensive list of best UK Painting blogs on the internet and I’m honoured to have you as part of this! I personally give you a high-five and want to thank you for your contribution to this world.